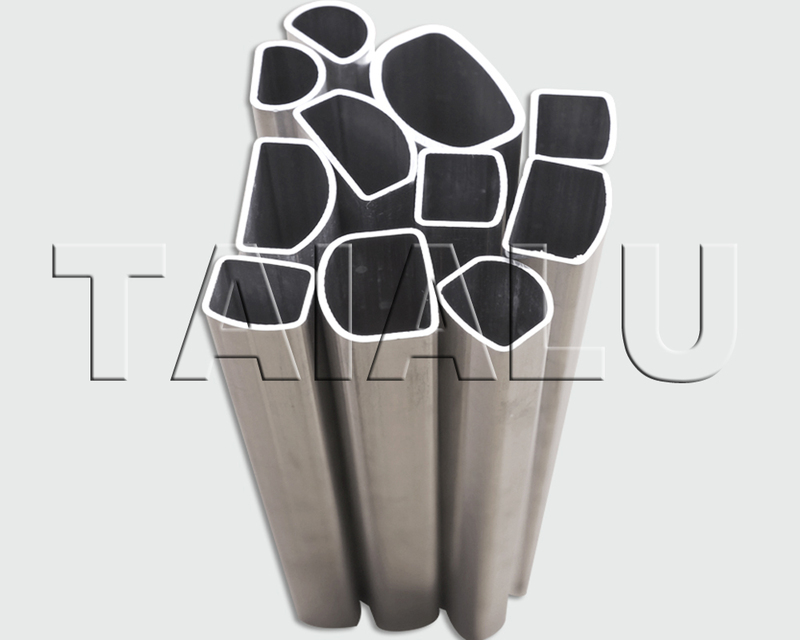 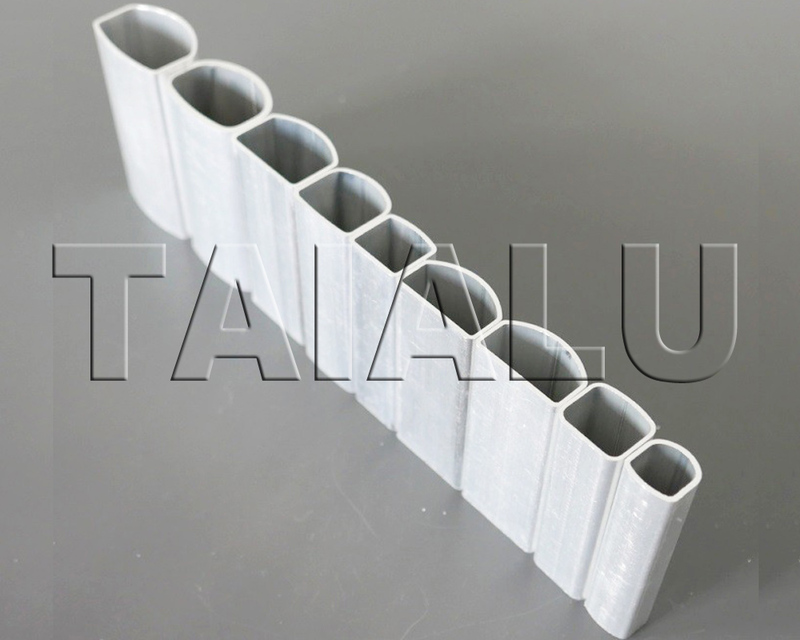 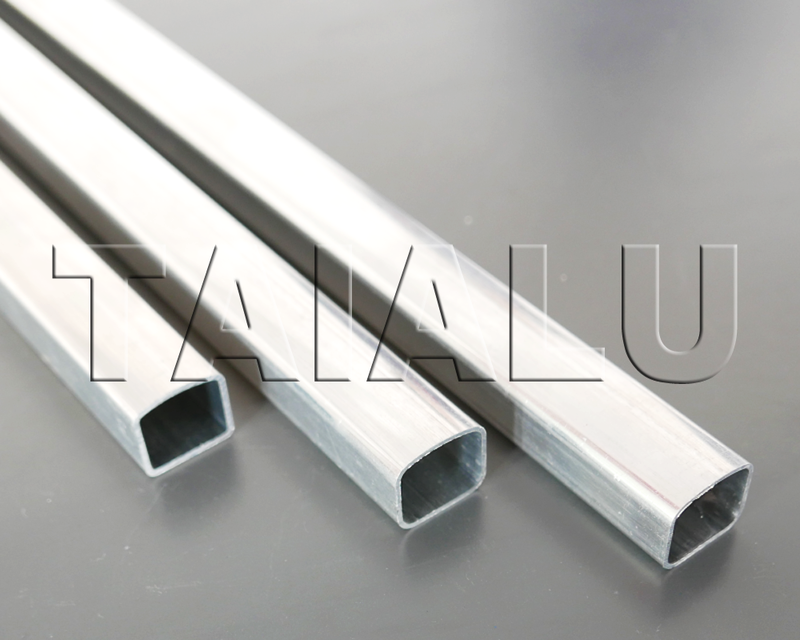 D shape aluminum tube size from 9.9 to 44 mm, which is one spare part of family air condition evaporator. 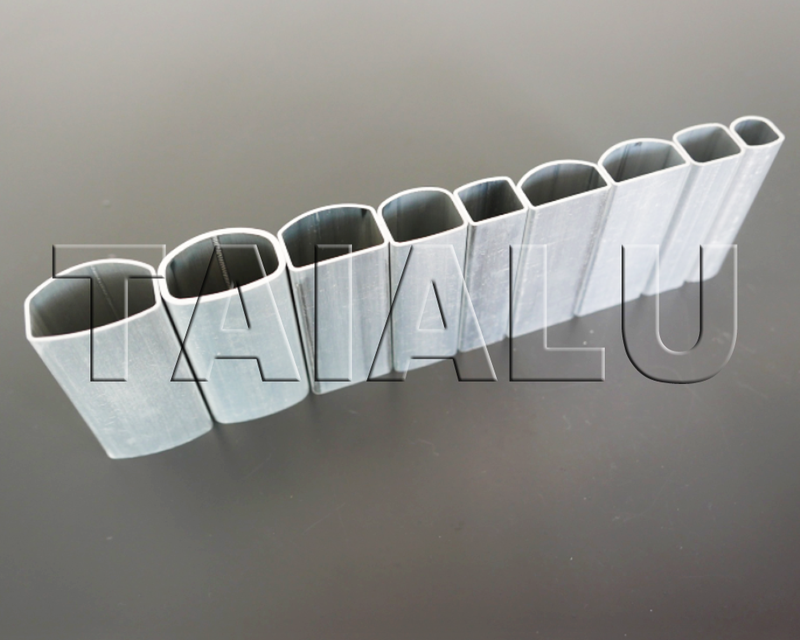 It's function is collect refrigerating fluid and supply the fluid to flat tube to make flow circulation. 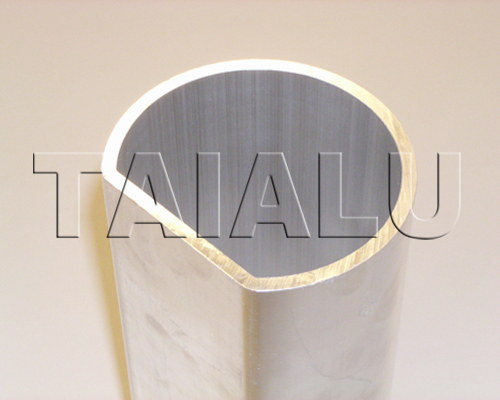 Wonderful heat transfer property and reasonable design.